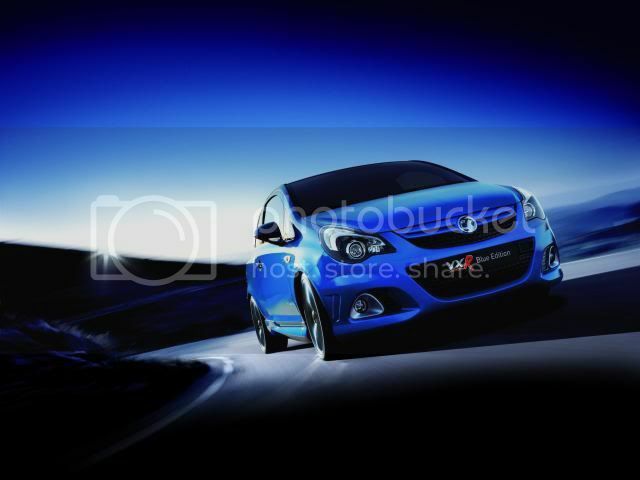 Vauxhall has announced pricing on the Corsa VXR Blue edition. Powering the pocket-rocket is the regular 1.6 litre turbocharged petrol engine, lifted out of the regular Corsa VXR. It produces 190bhp (192PS) and 260Nm (192lbft) of torque. Vauxhall has stated a 0-60mph time of 6.8 seconds with a top speed of 140mph. The Blue edition features all things blue...give or take. Externally, the car is finished in metallic blue paint and comes with 18” alloy wheels, front spoiler, privacy windows, sports suspension, upgraded brakes, and blue stitched leather steering wheel, front bucket seats and coloured air vents. Prices start at £19,425 – £445 less than the standard Corsa VXR –, which undercuts the Citroen DS3 R and the Mini Cooper Works by up to £3,600.